Incorporate the popular summer drink with a tasty desert for an out of this world treat. 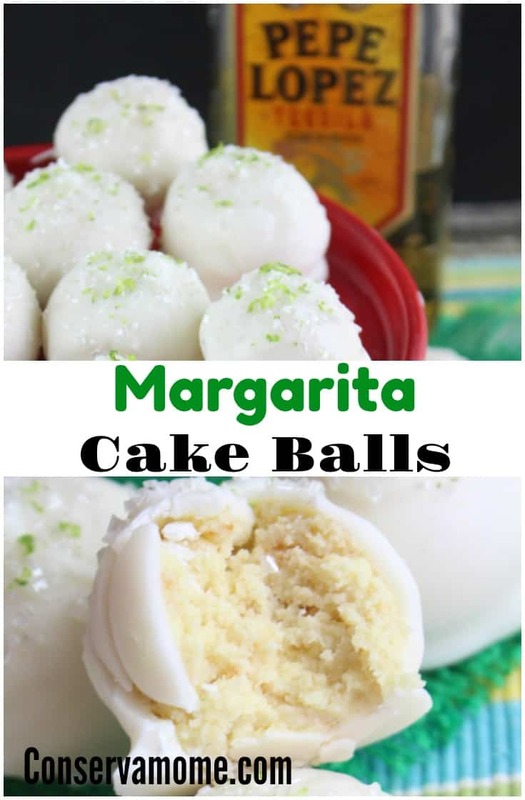 This Margarita Cake Balls Recipe is A Delicious Summer Treat perfect for any event,gathering or just because. Summer time is perfect for Margaritas, pools and lounging around. 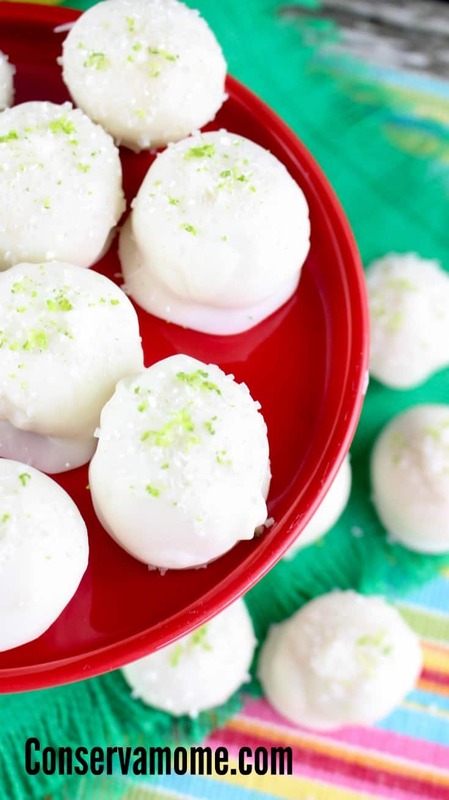 What better way to relax and enjoy summer than eating these delicious margarita cake balls. 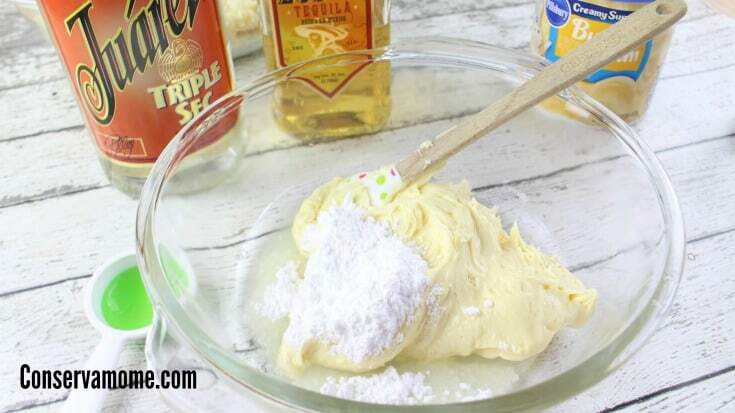 They have all the delicious margarita flavor incorporated into one yummy dessert! 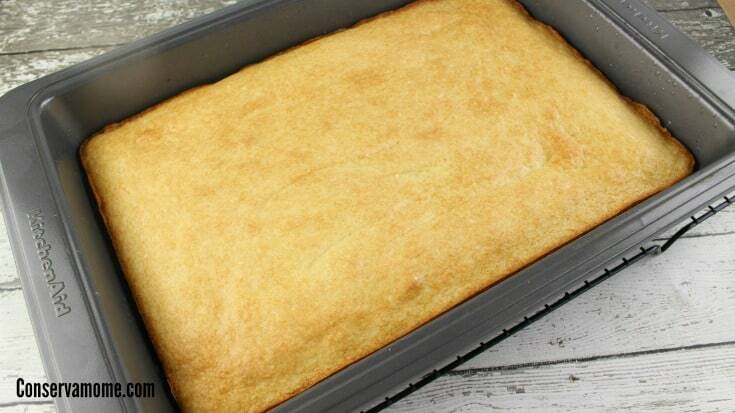 Head below and find out how easy this Summer treat is to make! 7. 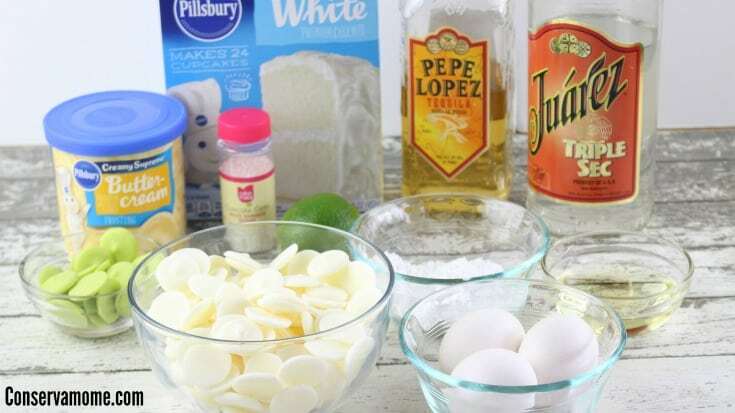 Add the tub of buttercream frosting, 1 Tablespoon tequila, 1 teaspoon triple sec, juice of one lime and powdered sugar to the cake crumbs. Mix well. Cover and chill for 30 minutes for easier handling. 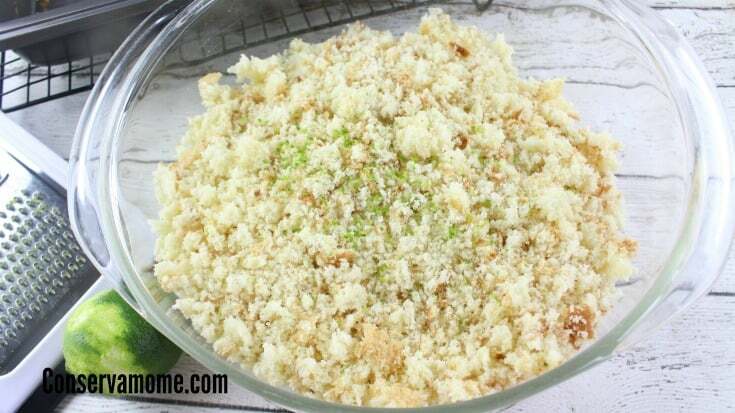 (Save the lime for lime zest in Step 12). 10. 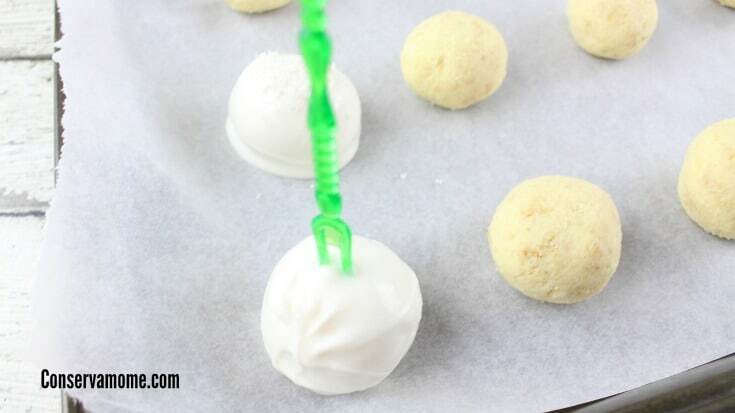 Dip the chilled cake balls into the melted white chocolate. Insert a toothpick into each cake ball and spoon the chocolate all over to cover each ball. 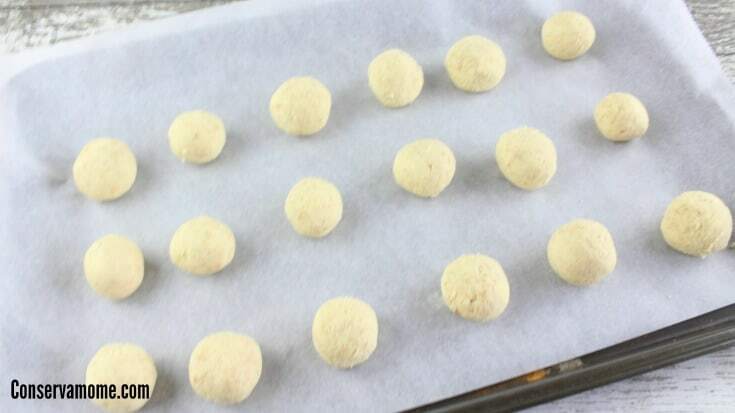 Allow any excess chocolate to run off each cake ball before placing on the lined cookie sheet. When you remove the toothpick from each cake ball, fill the small hole with melted chocolate from the spoon. 12. 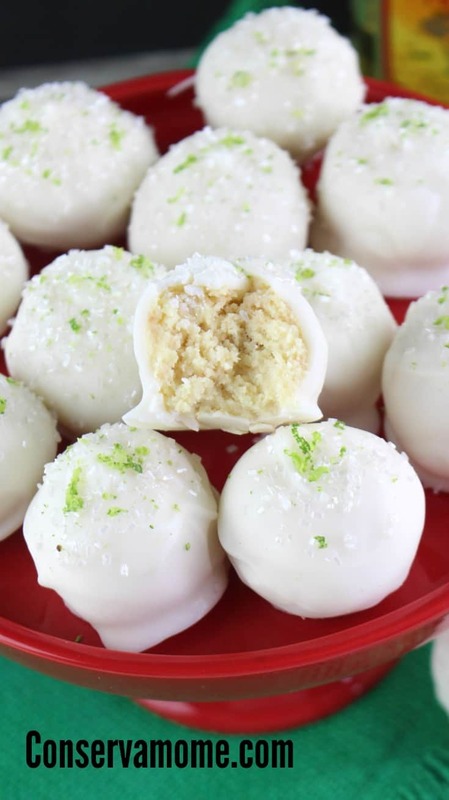 Sprinkle lime zest on top of each sugared margarita cake ball. 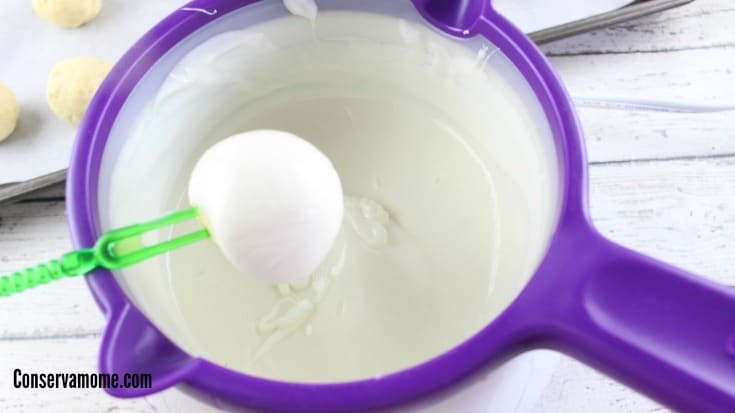 OPTIONAL: If you want more of a green color to your cake balls, melt 1/4 cup of Wilton bright green candy melts. 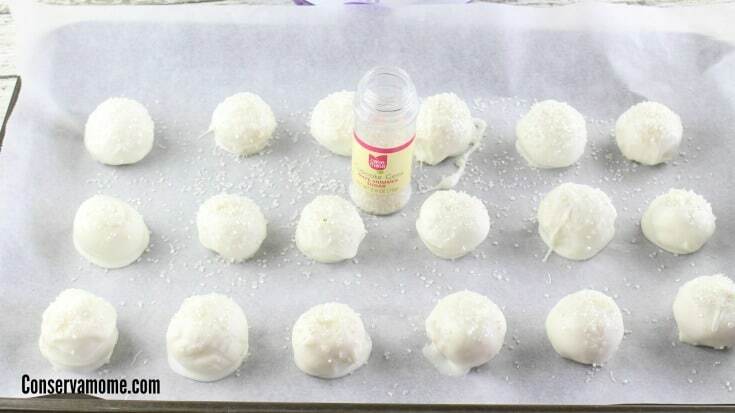 Drizzle on top of each margarita cake ball. They taste just as yummy!! 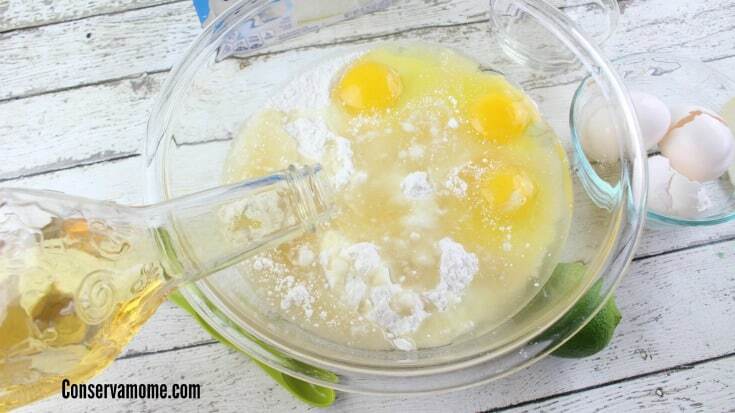 Looking for other delicious summer ideas? Check out 15 Refreshing Summer Popsicle recipes or looking for non alcohol drinks? Check out 100 Refreshing Mocktail recipes. These look delicious and seem easy enough for someone like to me to make! Lol I’d love to try them for the holiday parties this year! I might even put 2 or 3 together and decorate them like snowmen! Oh, these sound great! 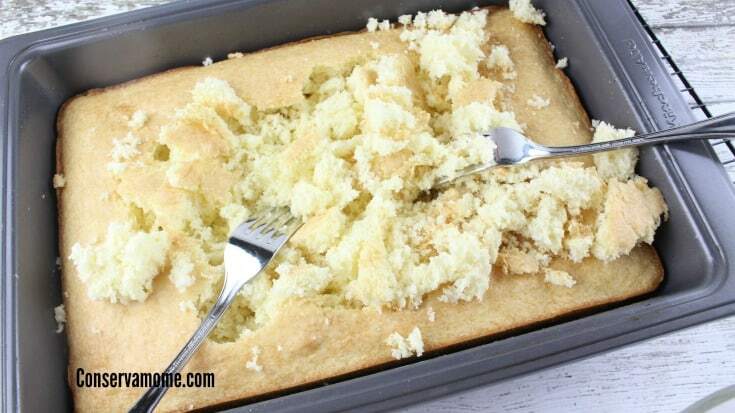 I definitely want to try this recipe! Pinning it. Wow, this is definitely a dessert flavor that I never would have thought of! It sounds delicious and perfect for summer though, I can’t wait to try it! 🙂 Thank you so much for sharing the recipe! These looks absolutely scrumptious! My sister’s birthday is coming up and these will be a great surprise for her. Those sound delicious. I cant wait to try them. Although I know I won’t get it right the first time. But after a couple tries I will get it right. These look really yummy! Next summer gettogether? I think these would be so fun and delicious to serve at a party. And very unique too. Great photos! I bet these taste awesome. great for summer time treat. I would gladly eat these. I would not gladly make them. These look delicious. I would probably want to use dark chocolate because I like it better than white.